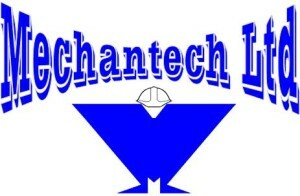 Mechantech is a privately owned UK company that was launched by Andrew Royle in 2005 after working within the materials handling industry for 20 years installing equipment for manufacturers including: Link 51, Dexion, SSI Schaefer, Redirack, Apex, Stodec, LMS Construction, FKI logistex and many more. At Mechantech, Andy is passionate about running a safe efficient operation that keeps its costs low and its quality high. All Mechantech personnel are SIERS Registered card holders and hold the necessary certification to use the plant equipment required to get the job done.